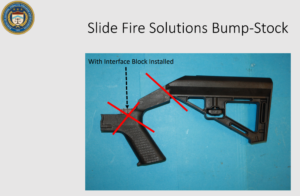 Just a week into the 116th United States Congress a swarm of angry, misinformed democrat politicians have introduced legislation that would ban the sale, manufacture, and importation of hundreds of firearms by name and potentially thousands more based on largely cosmetic characteristics as well as putting the kibosh on any magazines capable of holding more than 10 rounds. 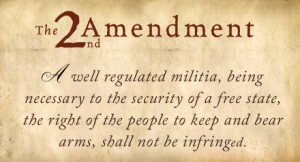 If you are a current member who retrieved your National Rifle Association publication, such as Shooting Illustrated, American Rifleman, American Hunter, or America’s First Freedom from your mailbox, or if you visited the NRA website, you were likely greeted by the news that dues are set to increase again in the very near future. 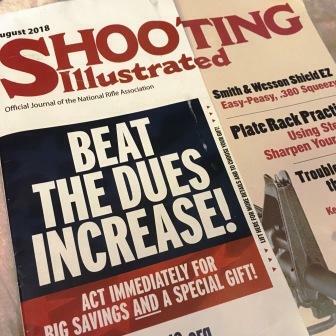 The half-cover of the August 2018 issue of NRA magazines (sent mid-July) posits that the increase is set to take place on August 1st. 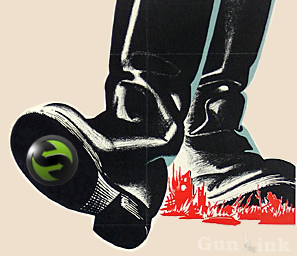 You may recall that the gun rights lobbying group’s dues also increased in 2016 in the run-up ahead of the big push during the presidential election campaign. 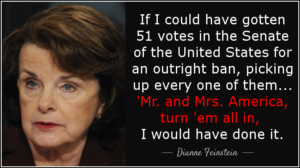 You may also recall that the eventual increase came only after the organization kicked the can down the road a number of times, issuing the date of the increase only to keep pushing it back several times before the inevitable price hike. 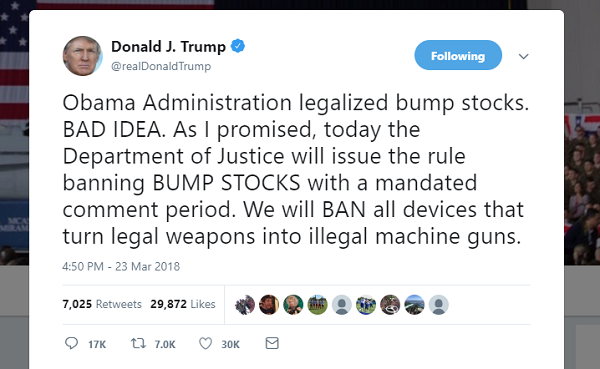 While that may happen again with this increase, it also may very well not. We don’t have any insider information about that, but we will share whatever we find out as soon as we know. 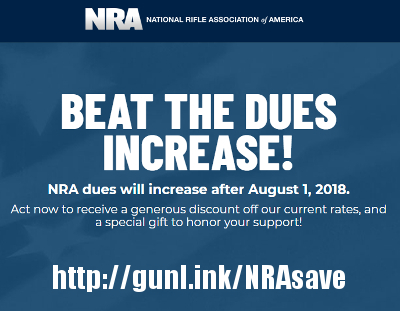 In addition to beating the dues increase, you can also get extra savings on your NRA membership dues here. Even after the increase, this link will provide savings off of the normal new member and renewal fees, although the prices there will automatically adjust once the increase goes into effect.